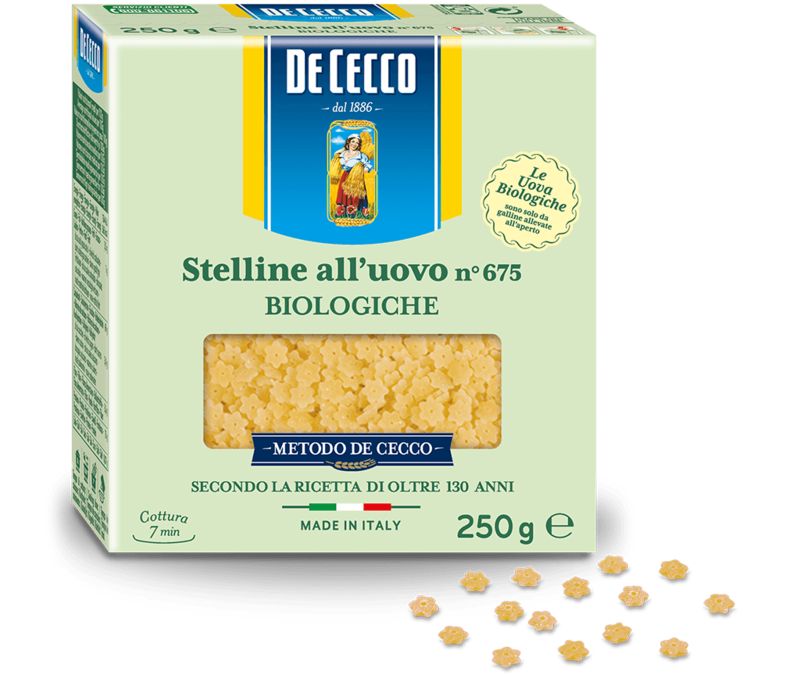 Stelline (little stars) belong to the minute pasta family to be cooked in broth. 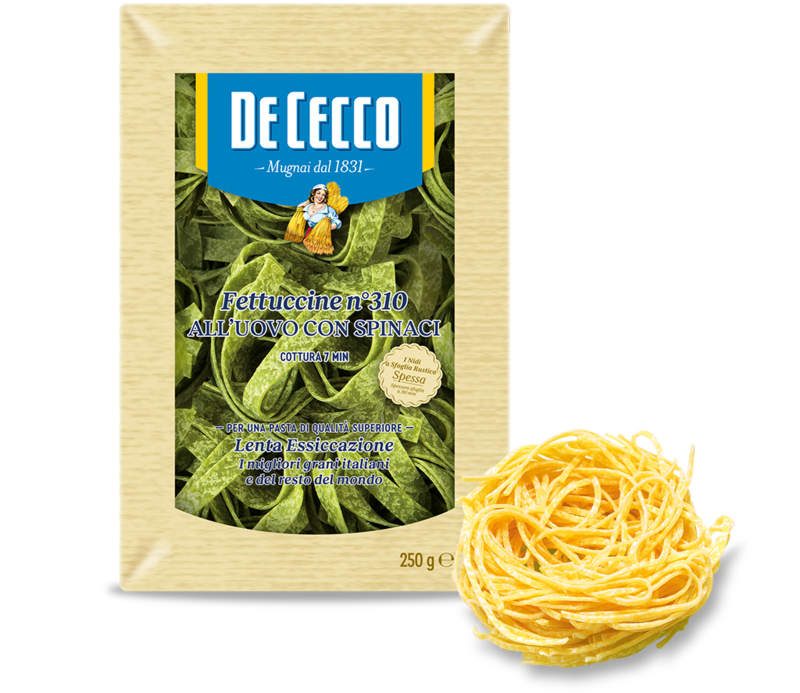 This pasta shape was undoubtedly invented to stimulate the imagination of children who commonly eat this pasta in baby food and vegetable soups. The pasta is shaped like a star and is small and appealing.